Unbelievable. What ages are we living in?! Say your firm NO to attempts of taking back Armenia into dark ages of Stalinism. As writers, artists, intellectuals, and concerned members of the Armenian diaspora (and beyond), we add our names to this petition to express our outrage over the censorship of Hovhannes Ishkhanyan's novel Demob Day by the Military Police in Armenia and by various bookstores in Yerevan. Freedom of expression is the bedrock of any democracy; the interrogation of an author and the removal of literature from bookshelves harkens back to the primitive, brutal, unenlightened, and fearful days of Stalinism and Fascism. Literature is one means by which an open society examines, discusses and debates the problems it faces. 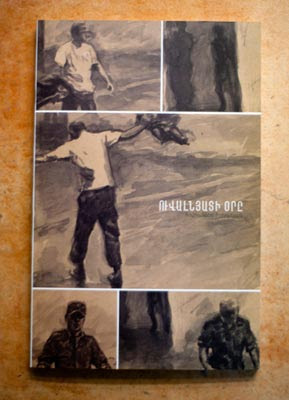 A celebration of the five hundred year anniversary of books in Armenia rings hollow at this time when even one book, dealing with a timely and crucial issue of Armenian society, does not have a chance of being read. 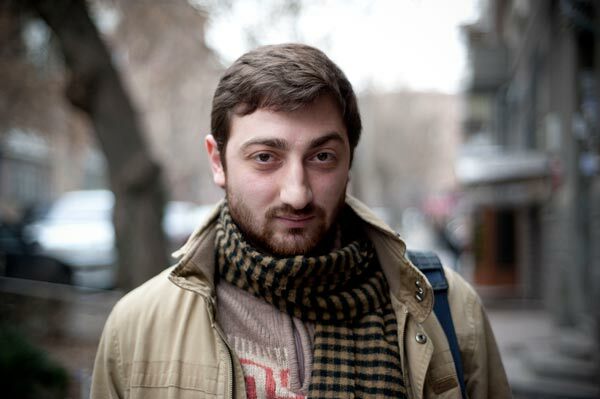 We urge the authorities involved, including the Ministry of Culture and the Central Military Prosecutor's Office of Armenia, to drop their pursuit of charging Ishkhanyan with Article 263 of the Criminal Code of Armenia (the illegal dissemination of pornographic materials or items). 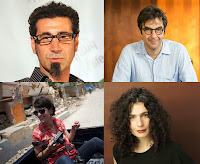 We stand behind our fellow writers in Armenia as they defend Ishkhanyan and will watch this case carefully to offer further support in keeping literature in Armenia free from blatant intrusions and threats from the government. The whole "World Book Capital" really has me scratching my head. Seriously, who bribed whom for this facade of honor?